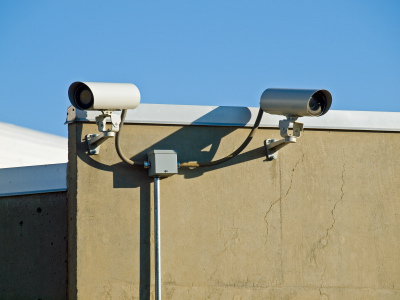 Whether you are looking for a home security and surveillance system or security cameras for your business, choosing a form of video surveillance requires a lot of consideration and a familiarity with the types of security cameras and CCTV systems out there. Advances in Closed Circut Television (CCTV) technology are turning video surveillance equipment into the most valuable lost prevention, safety/security tool available today for both residential and commercial applications. We install technology to solve your security challenges and we have the knowledge and experience to keep you informed, instead of overwhelmed.